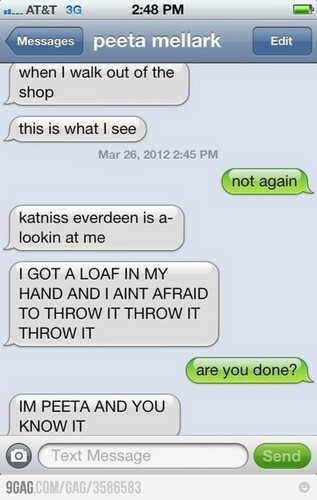 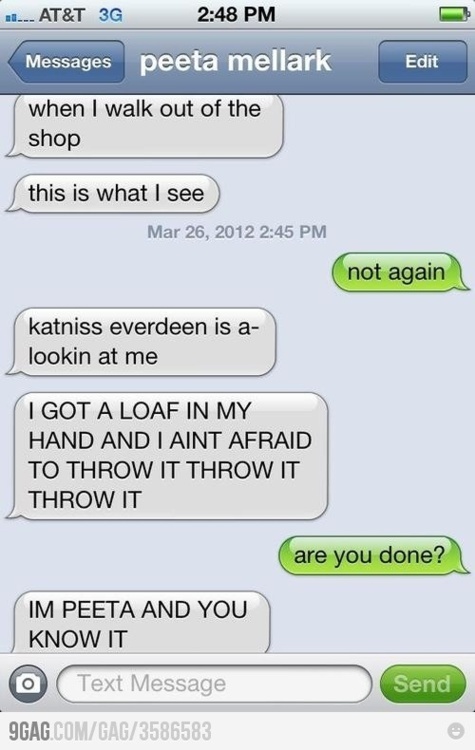 I'm Peeta and 당신 know it ;). . Wallpaper and background images in the Peeta Mellark club tagged: peeta mellark texts.